Brenham Presbyterian Church is a congregation in the Presbyterian Church (USA). Presbyterians are one big church (about 2.3 million members in all 50 states) that meets in many places. We all share beliefs in the same Book of Confessions, and we are governed by the same Book of Order. We are a new denomination, born in 1983 from the merger of the Presbyterian Church US in the South and the United Presbyterian Church in the North. Of course, each of our congregations is as different as the very different people in them. Most all us believe thinking differently makes us better, and we all are trying to be faithful to Christ in our thinking and our doing. 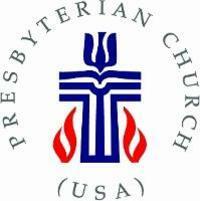 Presbyterians Today is a monthly publication for members of the Presbyterian Church. It has some helpful, interesting information that will grow your faith and challenge your thinking about real living. Presbyterian 101 is a good place to start on the PC(USA) web site. What Presbyterians Believe gives you a place to see our ideas about being part of the whole church of Jesus Christ. 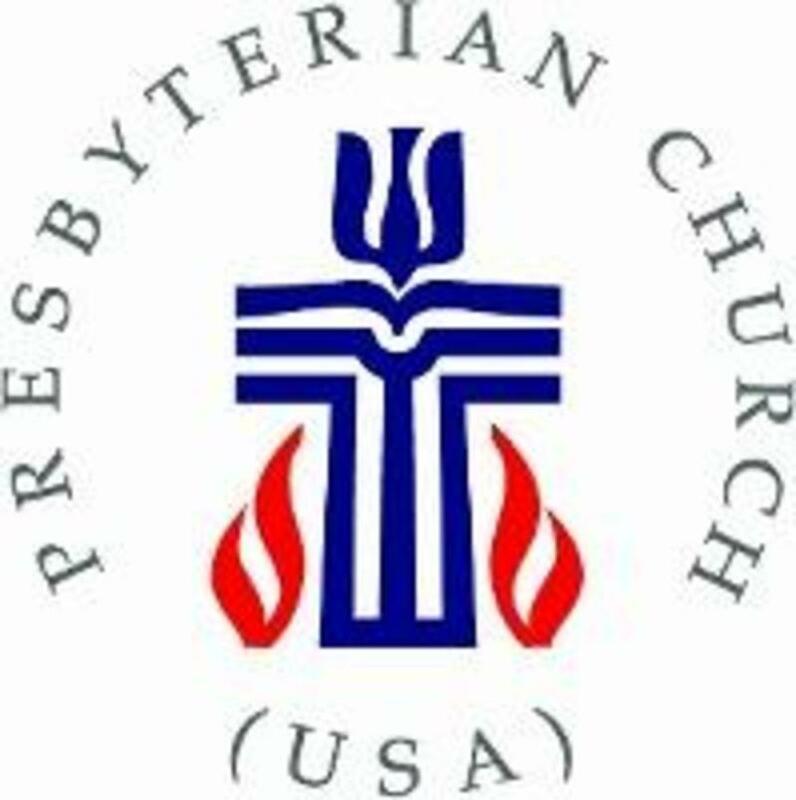 Presbyterian Church (USA) will show you about our denomination, our history, the way we are governed, what we believe, and lots of other information. The Presbytery of New Covenant is the regional area of Presbyterian Church who work together in mission, learning, and worship. Presbyterian Outlook is an independent, weekly magazine with news about the world and about the church for thinking Presbyterians. The web site has a lot of content from the magazine.